well. 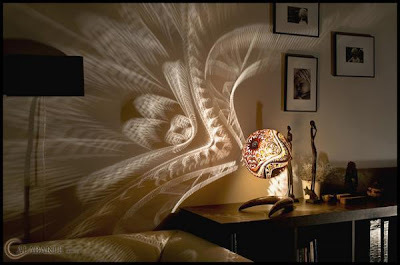 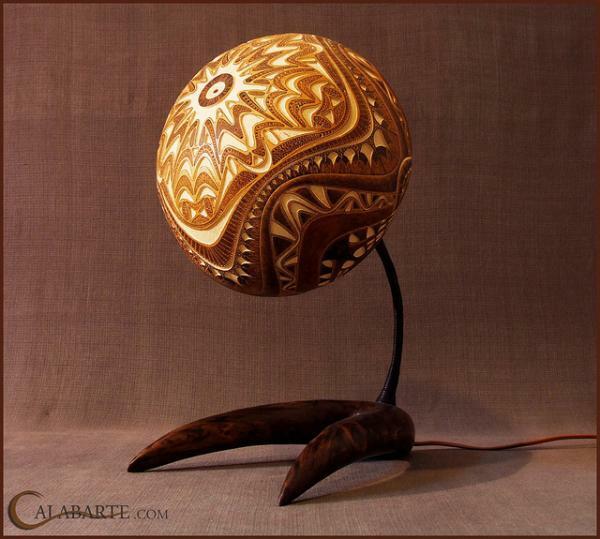 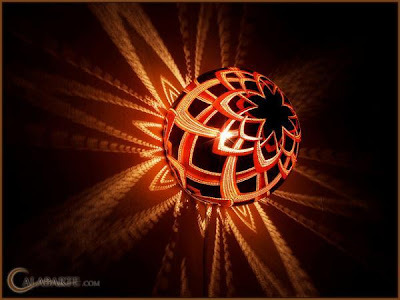 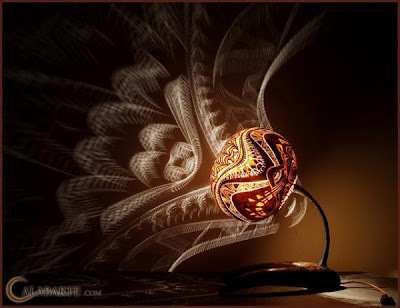 this very interesting lamps, the light so amazing. Design by Calabrate from Poland.